A picture from a rainy day at Loch Indaal. 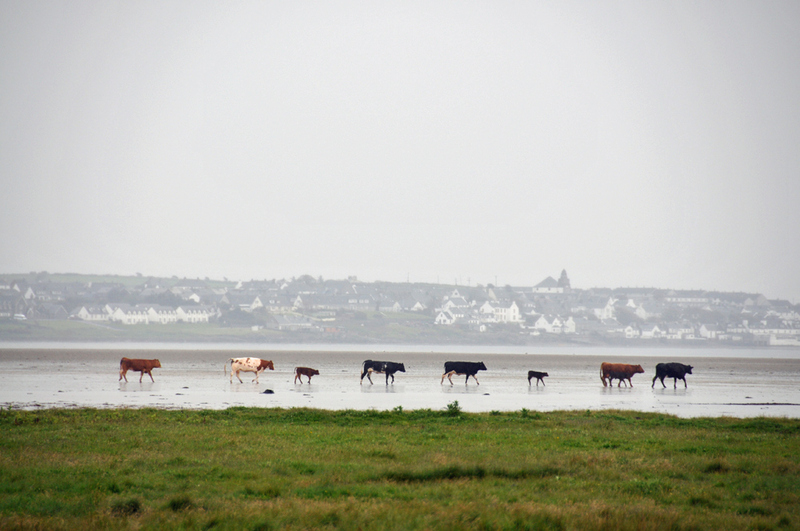 The cows don’t seem to mind, they go for their beach walk during low tide anyway. This entry was posted in Beaches, Cloudy Weather, Landscape, Repost, Sea Loch, Village and tagged Bowmore, cattle, Islay, Loch Indaal by Armin Grewe. Bookmark the permalink.